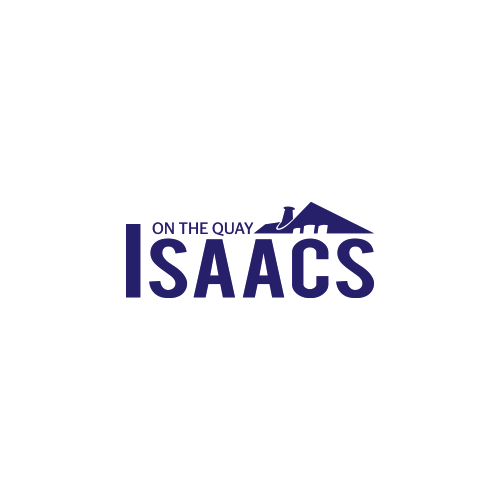 New event features include – Maritime Festival stage (programmed stage of live entertainment), the return of the Maritime beer festival, free foot ferry sponsored by Isaacs on the Quay and land train circuit (starts at Isaacs on the Quay drops off on the island site), performance & exhibitor area including craft activities, pirate impersonators, stilt walkers and fairytale princess. 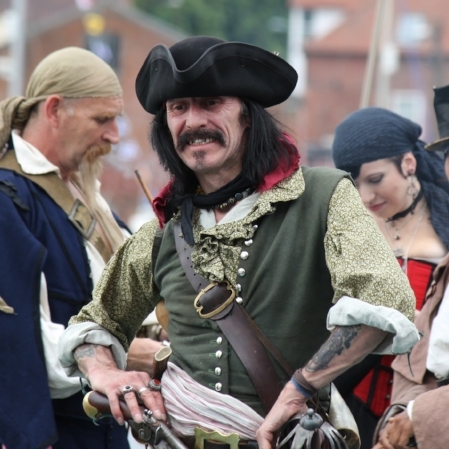 Returning event features – Fully licensed bar, street food court area, large funfair attraction area, boat trips, exhibitions, kids activities taking place in Quay Place and the craft market place. We are using a nautical and pirate theme this year. Residents should be aware that road closures have been put in place between 6am and 12.59pm on the 17th, 18th and 19th of August around the immediate event area on the Waterfront which will affect normal traffic movements. Cars parked within the road closure will be unable to be moved until normal traffic service resumes. Visit www.suffolk.gov.uk/roads-and-transport/roadworks/ for more information.